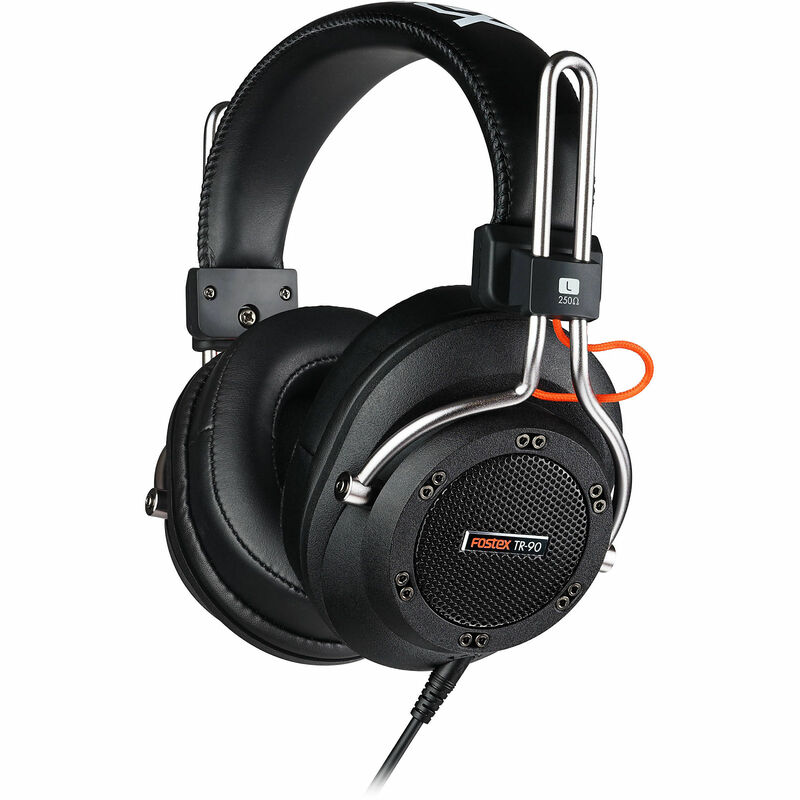 The brand-new TR-series is a new line of premium professional dynamic headphones from Fostex. The line consists of six different headphones in three different housing designs and in two different impedance to meet various demands from the market. The headphone drivers, housings and other elements have been newly designed and tuned from the ground up for the best performance in various circumstances. Freshly-developed proprietary 40mm drivers and specially tuned housings for accurate sound reproduction and serious monitoring. Each pair comes with two sets of ear pads (standard and extra thick) and two different cables (coiled and straight) as well as 1/4" to 3.5mm plug adapter.